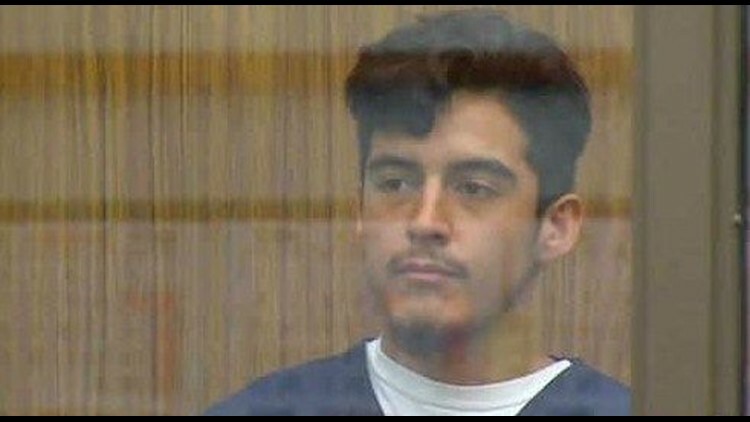 VISTA (CNS) - An Escondido man who killed a friend after challenging the victim to a fight, then posted sounds of the victim crying during the attack on a social media site, was convicted Tuesday of first-degree murder. A jury deliberated for about 90 minutes before finding Salvador Sanchez guilty in the April 2017 death of 20-year-old Maithem Alfuraiji. Jurors will now be asked to determine whether Sanchez, now 20, was insane at the time of the murder. Escondido police Detective Greg Gay said friends of the two men were alarmed by messages posted on the defendant's Snapchat account on April 27, 2017, in which Sanchez can be heard telling the victim "tell them what you did." Police said Sanchez lured Alfuraiji to Mountain View Park and later challenged the victim to a "fight to the death." Sanchez told police that he targeted the victim because Alfuraiji was "making decisions and meeting with people" that put everyone they knew in danger. Friends eventually called police about what they saw on Snapchat and Sanchez led them to Alfuraiji's body on the Rincon Indian Reservation in Valley Center.